Disney dinner show rumors have run rampant in recent weeks. These rumors have been sparked by other rumors concerning future plans and expansion near the Fort Wilderness Campgrounds. This is the home of two of Disney’s dinner shows. 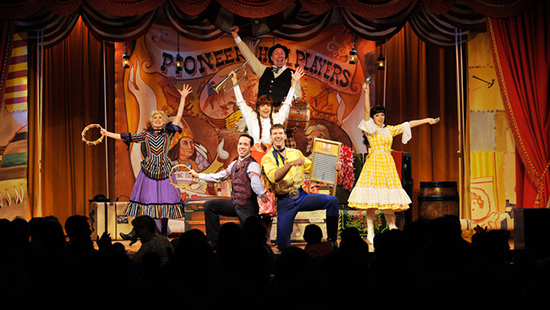 Of the two Disney dinner show rumors, the one about Hoop-Dee-Doo Musical Revue closing has sparked the most public outcry. We would like to report that this show is not being canceled. At least not as of now. Disney has commented publicly that Hoop-Dee-Doo performances will continue to run, and there are no plans for cancellation. River Country water park has been closed since 2002. This area is prime real estate for what is believed to be a new resort located on the shores of Bay Lake. Permits have been filed for a new Disney Vacation Club resort and the area is near the boundary of the Pioneer Pavilion. 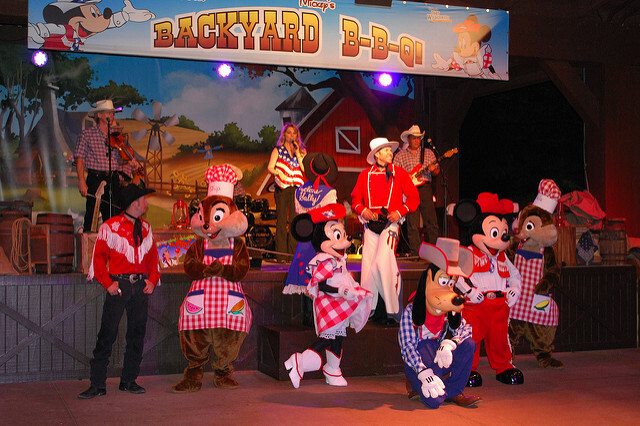 This is home to Mickey’s Backyard BBQ dinner show, so you can see how these rumors can make sense. Additionally, the Disney dinner show rumors include one of a new show that would be included within the newly built resort. Original plans called for an old west-style town and live dinner show (similar to Buffalo Bill show at Disneyland Paris). These plans were leaked years ago, however, the new plans are reported to not have any large dinner show-style venue. This gives hope that the shows that use the Pioneer Hall will continue and guests of the new resort would walk over to see them. Finally, the way it seems… There could be a temporary schedule issue during any construction that might take place, but it seems “the show will go on” – for both Disney dinner shows. 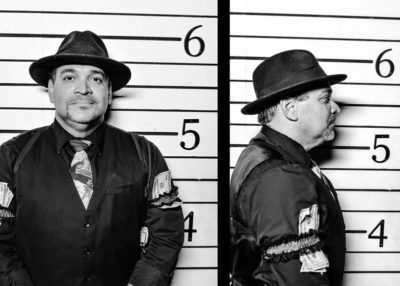 The wise guys and gals at Capone’s Dinner & Show would like to invite everyone to spend a night with them at their speakeasy. The affordable dinner show is located just miles from Disney’s Fort Wilderness Campgrounds east on Hwy. 192. 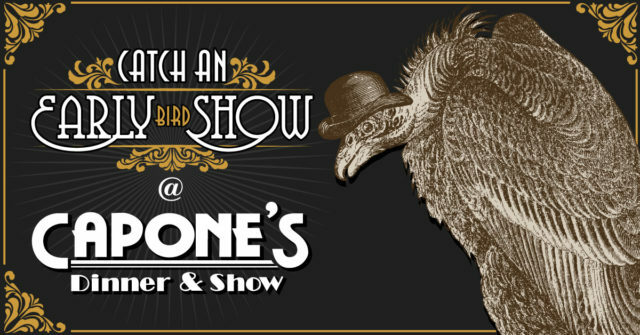 The prohibition-era themed show is offered nearly every evening. 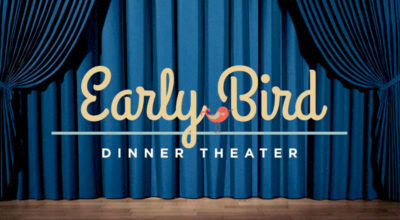 Tickets include a buffet, show and unlimited drinks. 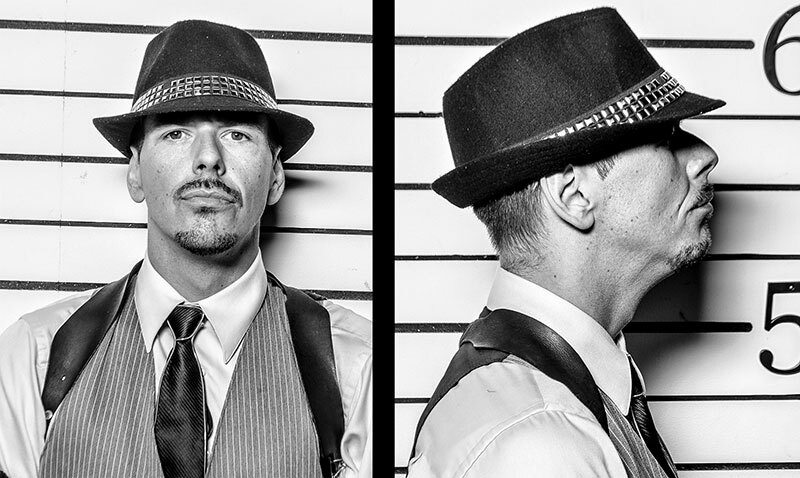 Purchase tickets online and save 50% off the original price.